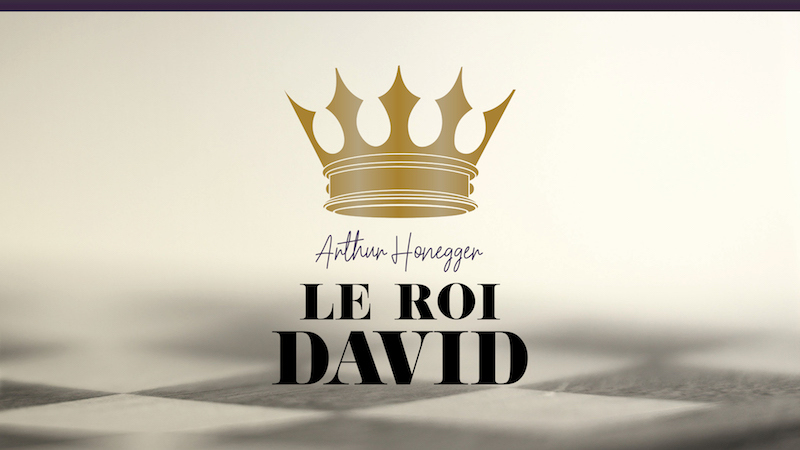 Composed in 1921 by Arthur Honegger, a member of Les Six, this oratorio is based on the biblical story of King David. Join us to experience how Honegger combines a variety of styles (Gregorian chant, Baroque, jazz, and more) in his musical interpretation of King David's journey. This concert will feature a choir, small instrumental ensemble, student soloists, and Hubert Lemire as narrator.